American Idol Season 16 premieres on ABC tonight, Sunday, March 11, 2018. The longest running singing competition, American Idol, premieres its 16th season tonight on its new home network ABC. 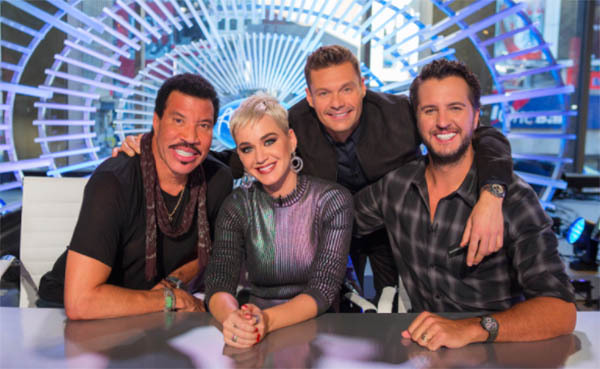 Katy Perry, Luke Bryan and Lionel Richie will serve as judges while Ryan Seacrest will return as host. Where to watch American Idol? American Idol Season 16 airs Sundays and Mondays on ABC. The show is also available to watch via ABC’s official live streaming channel. Keep locked on this page, recap and audition videos will be added below once available online.